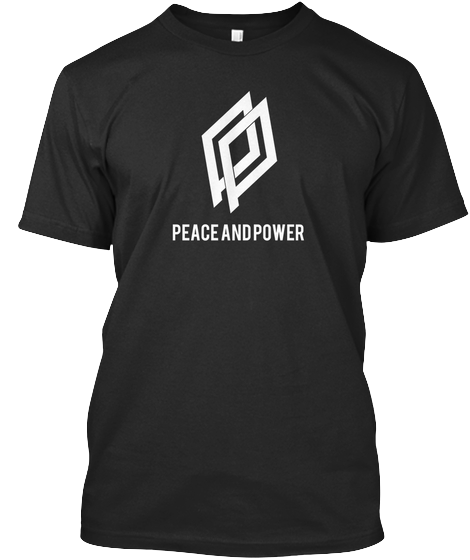 Designed by ZILLA, the Peace and Power logo features floating Ps whose overlap and resulting 'mandorla' represent the space where peace and power intersect. From a different angle the Ps are parallel and become a window//mirror through a portal to another world may be accessed. Peace and Power, no question. Subscribe to JP Reynolds' Newsletter.